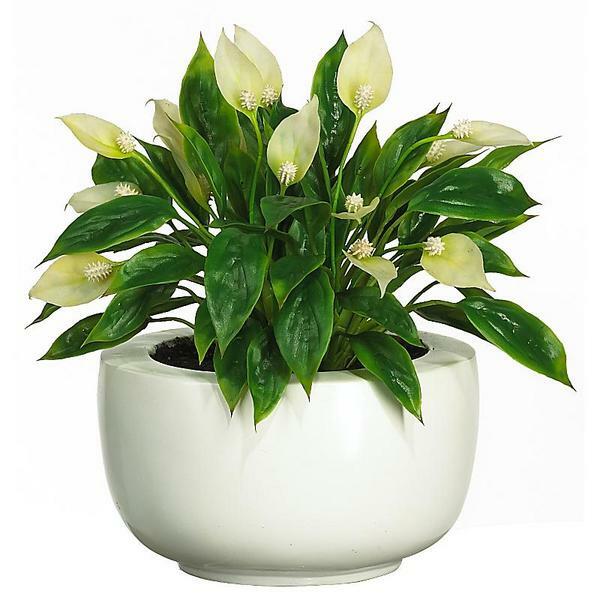 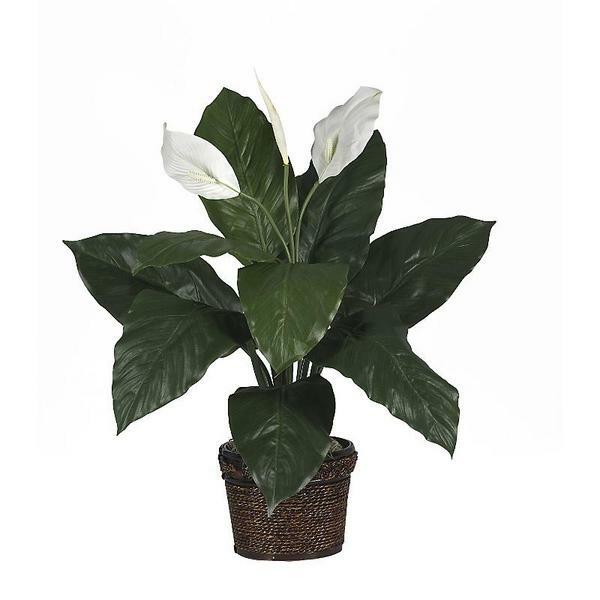 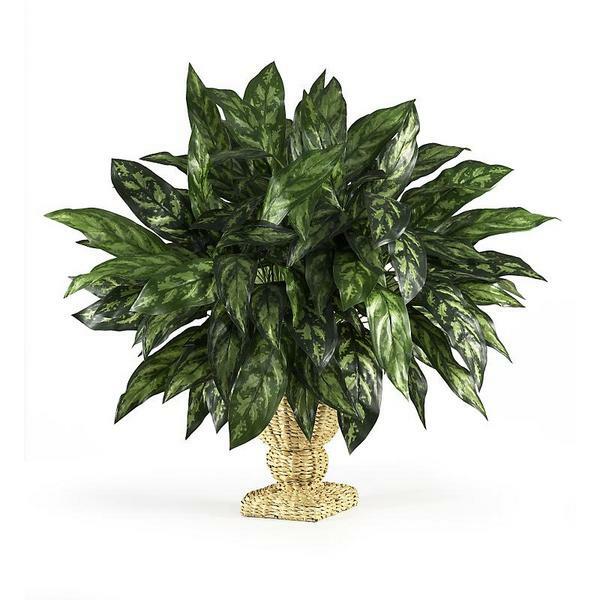 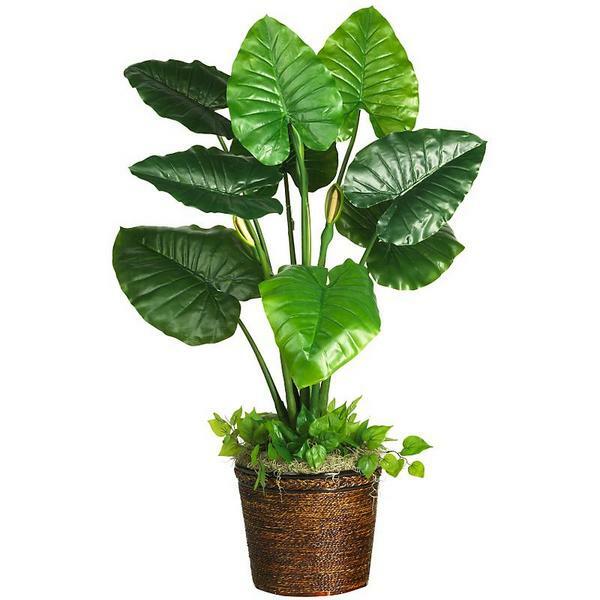 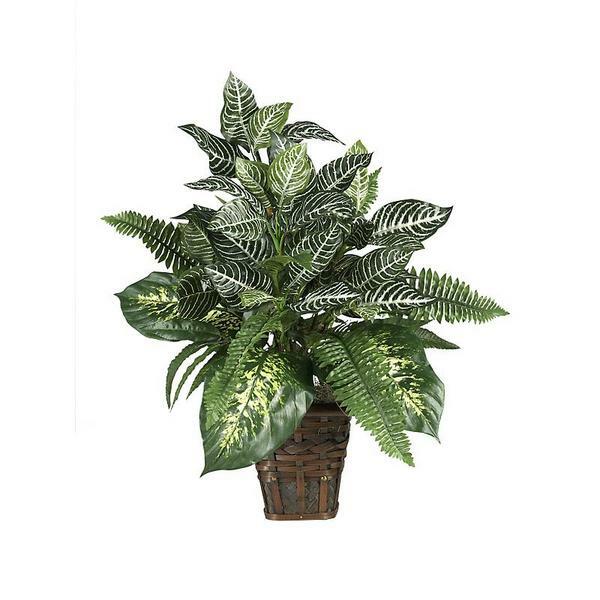 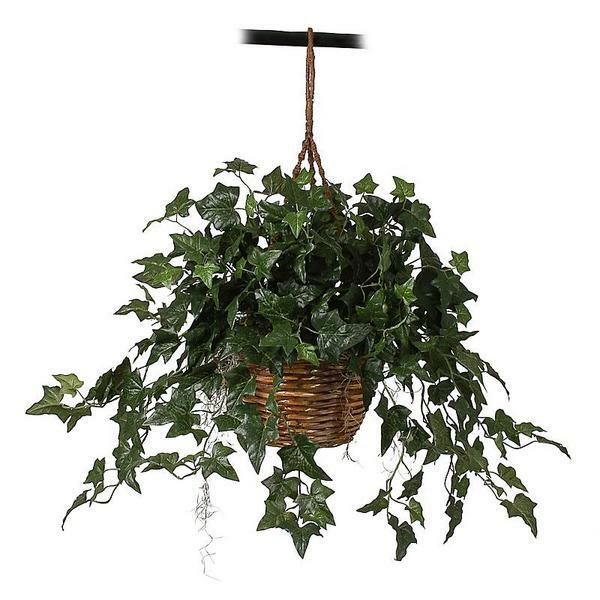 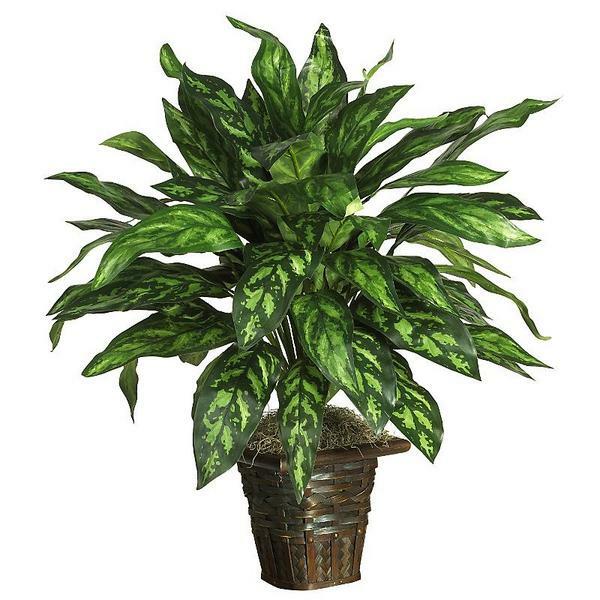 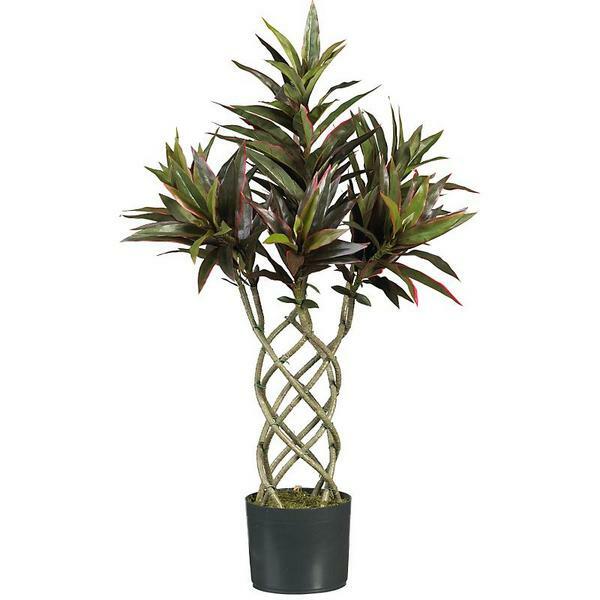 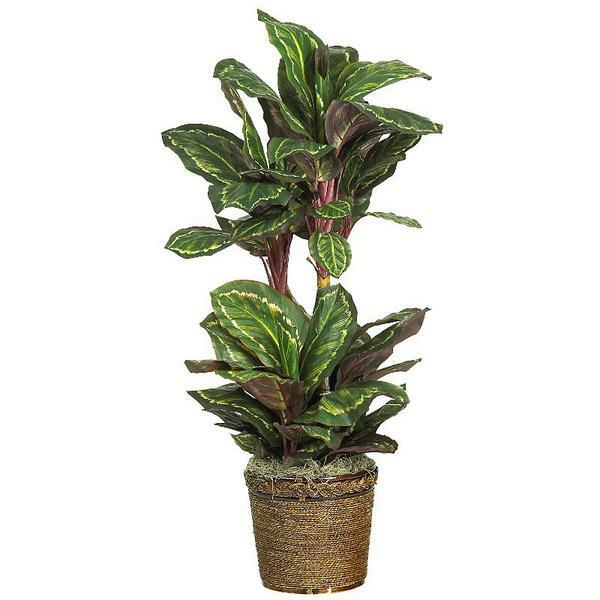 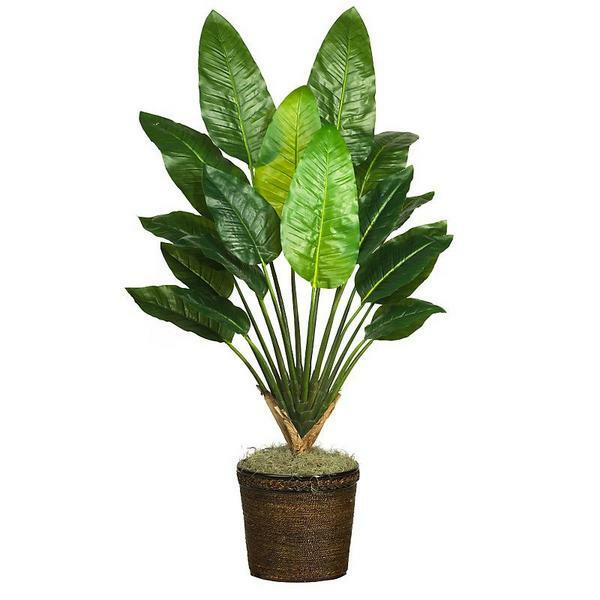 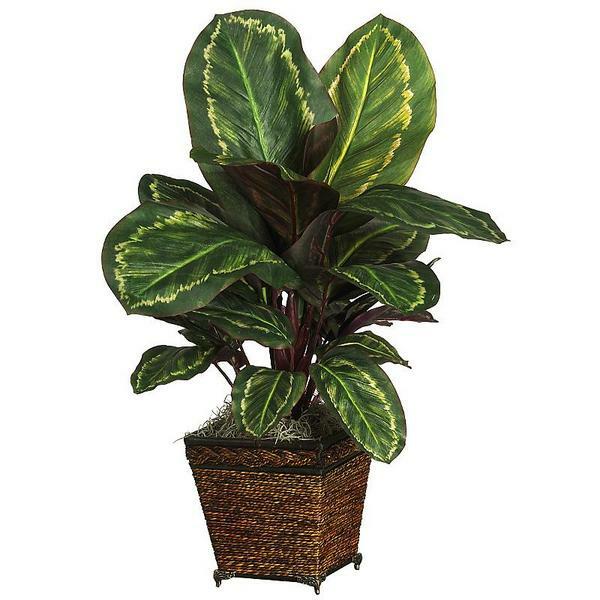 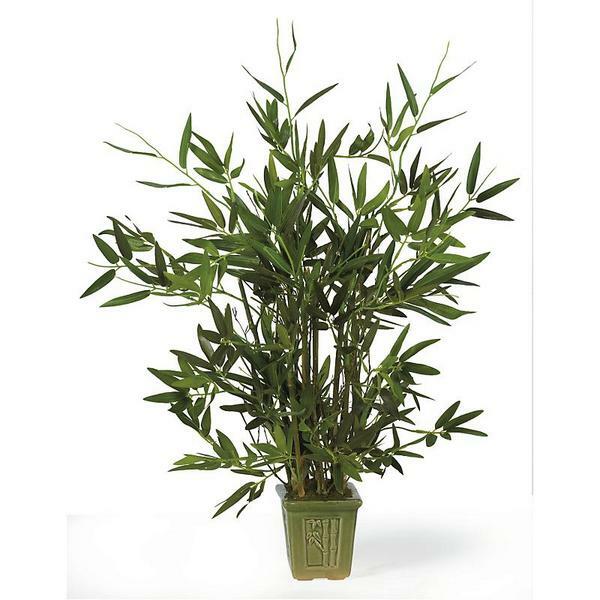 Every bit as elegant as its taller bamboo cousins, this gorgeous silk plant makes a large impact on anyone who sees it! 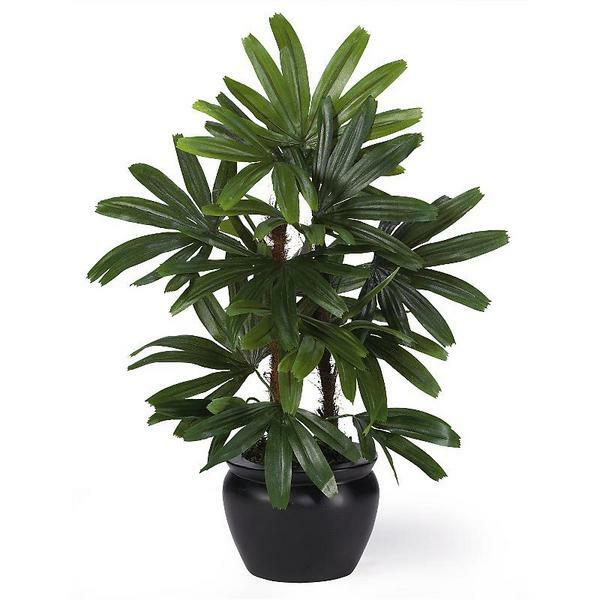 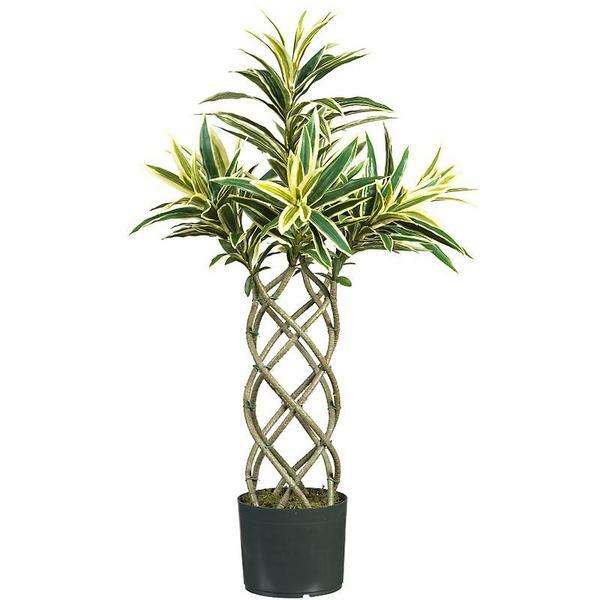 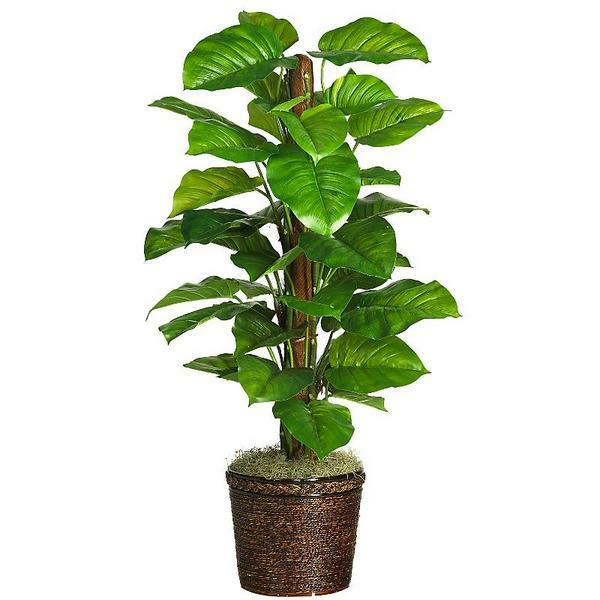 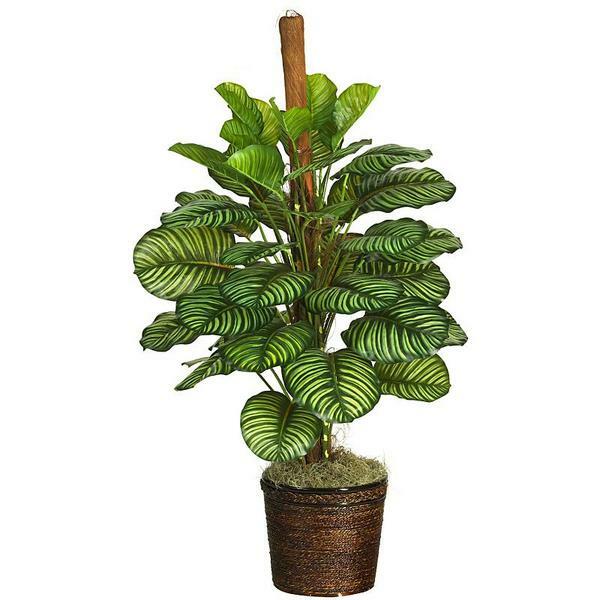 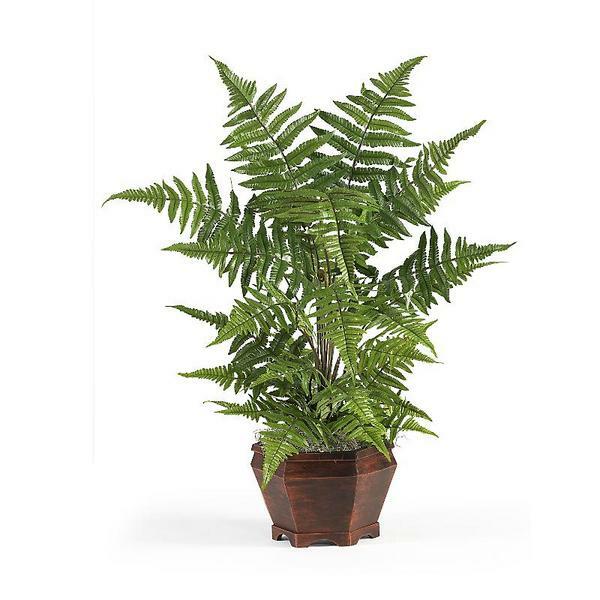 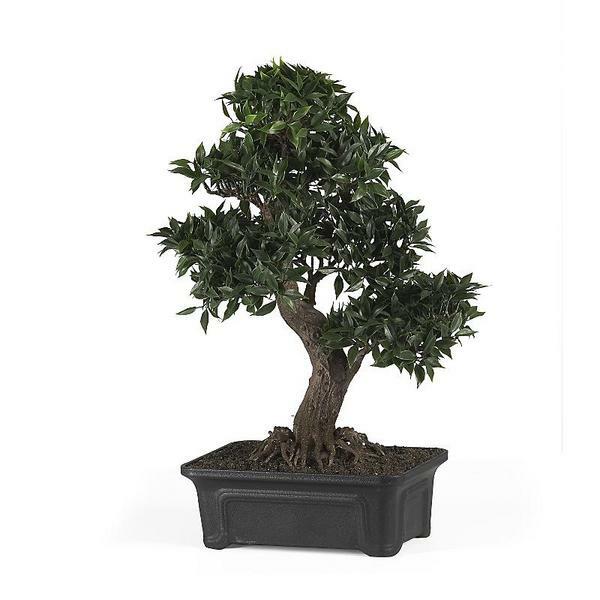 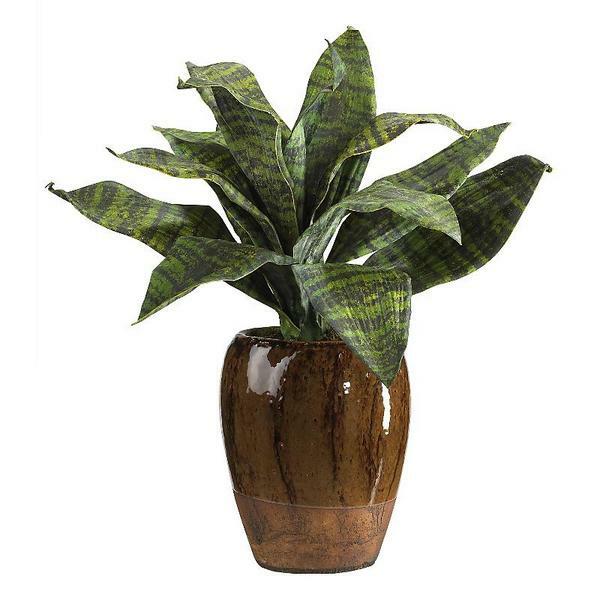 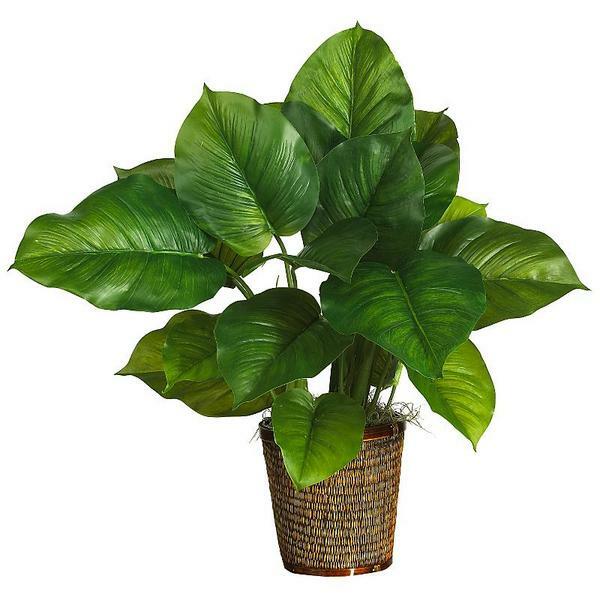 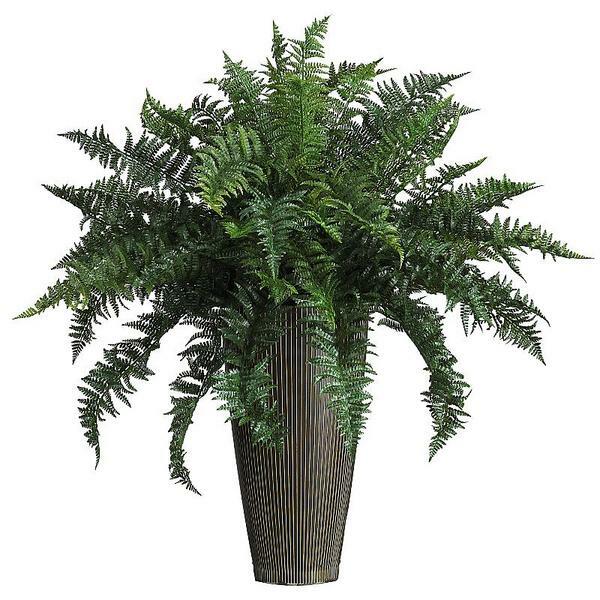 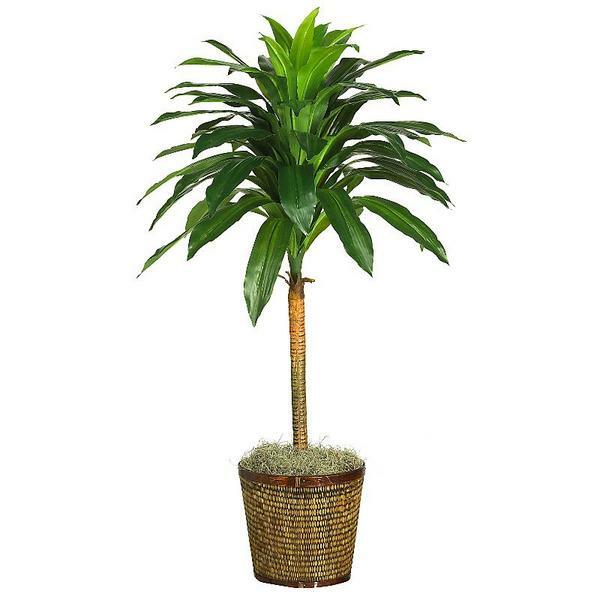 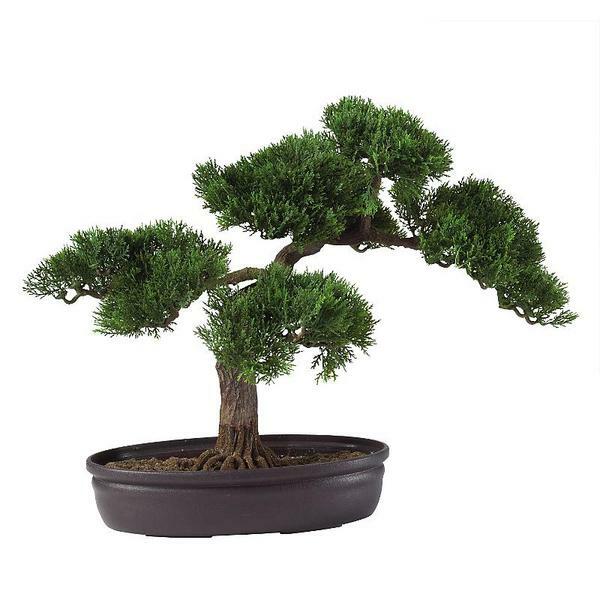 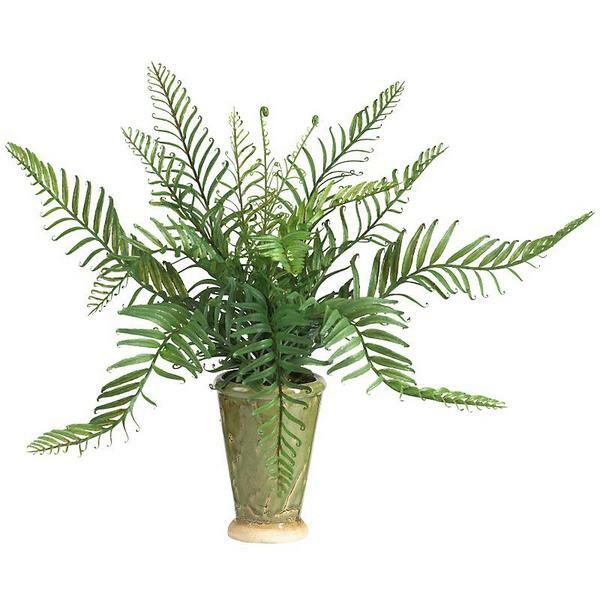 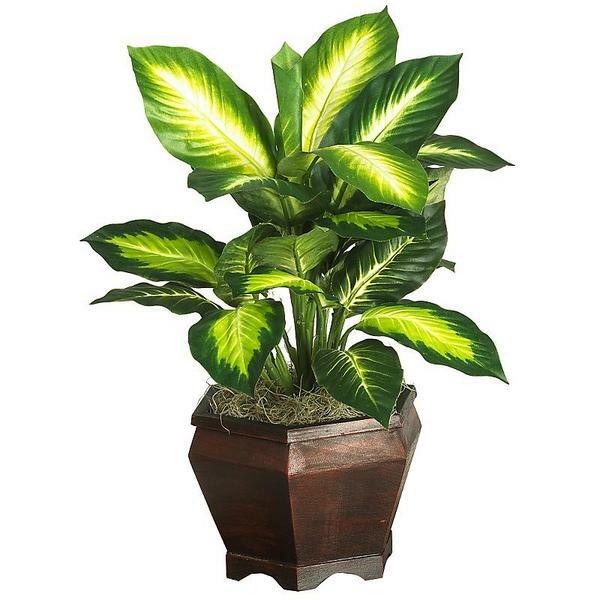 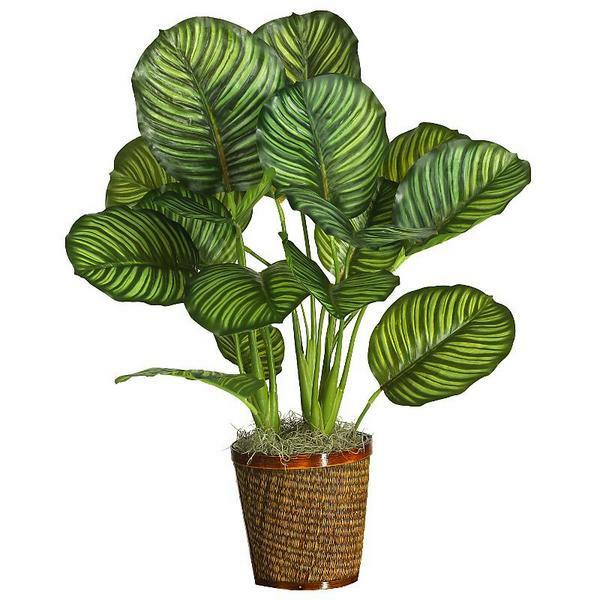 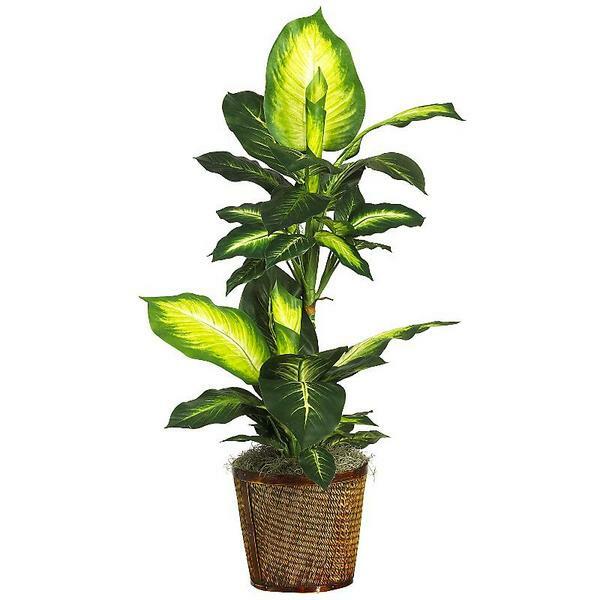 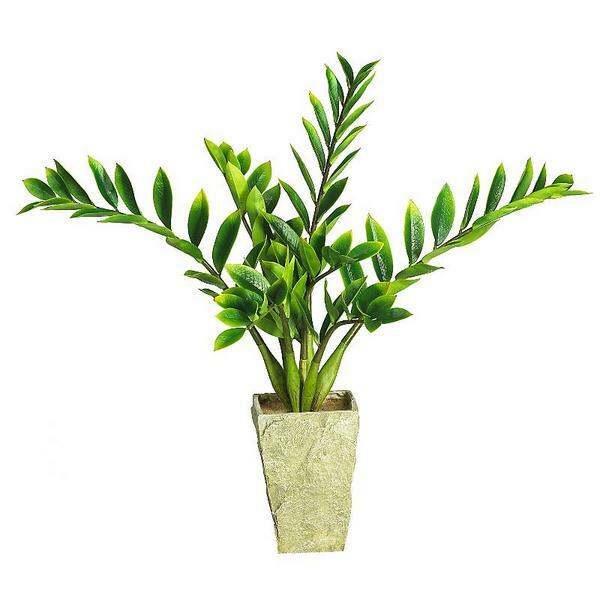 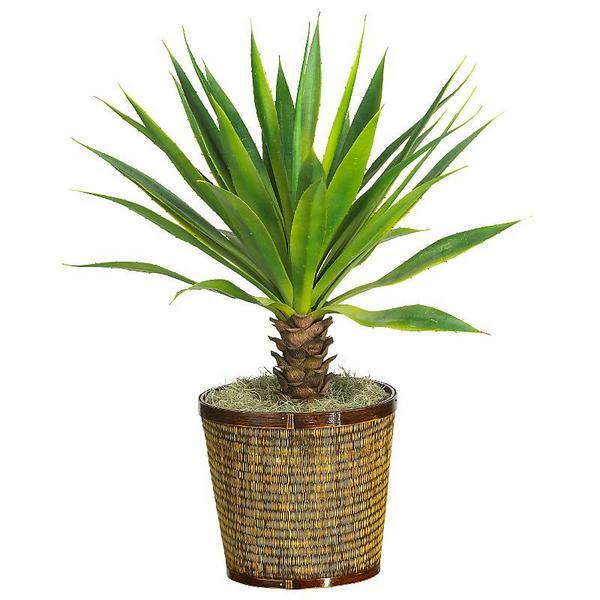 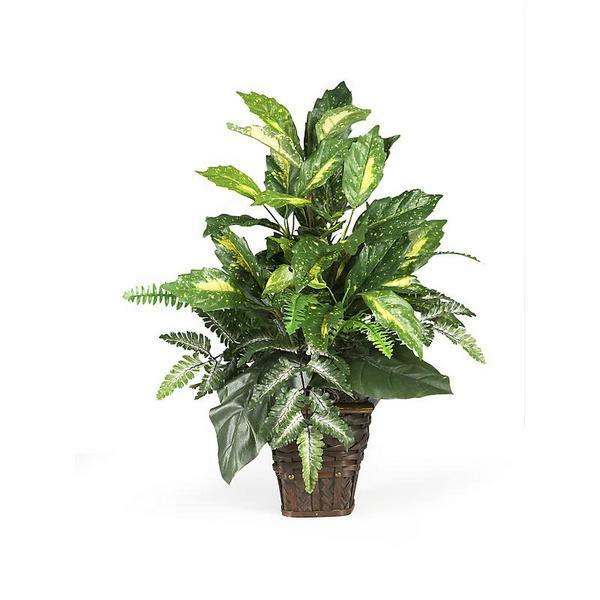 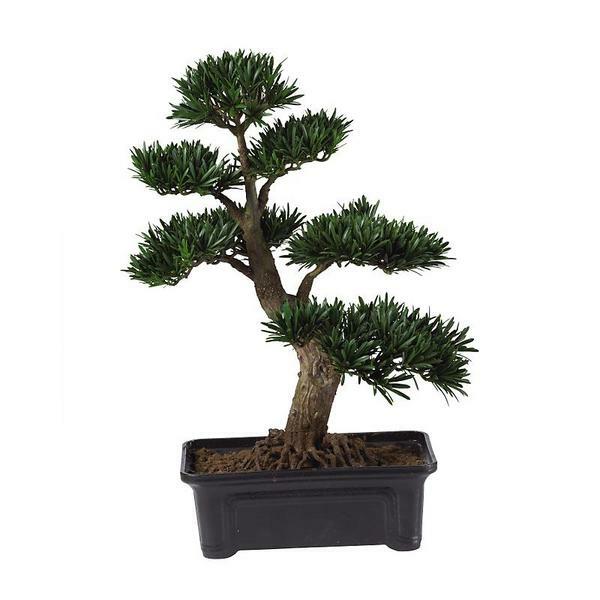 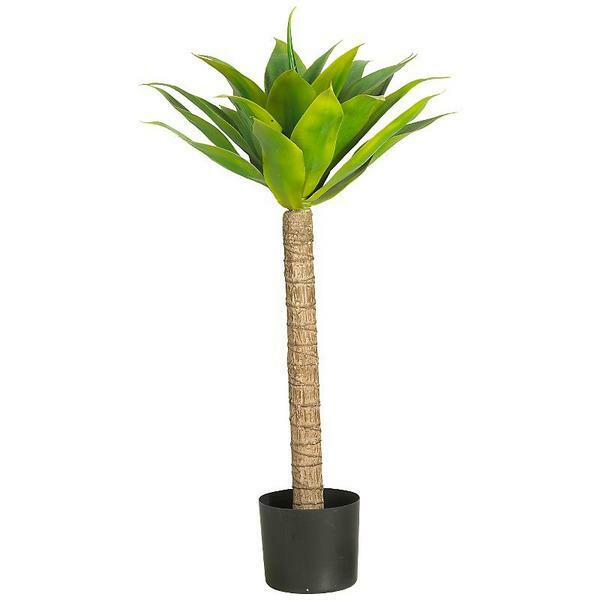 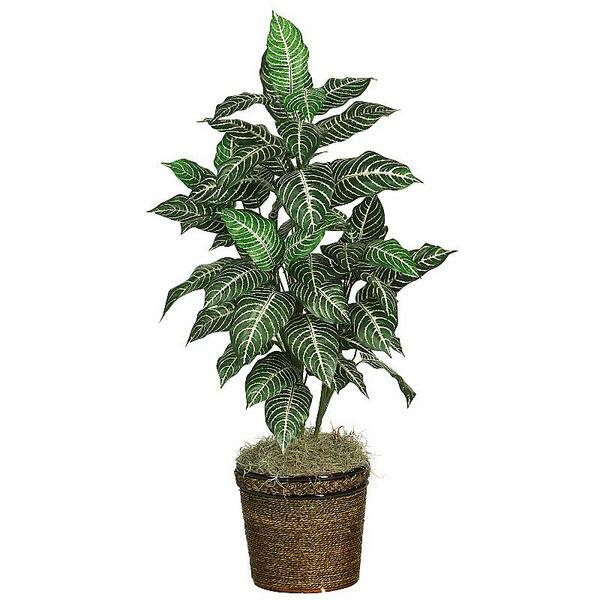 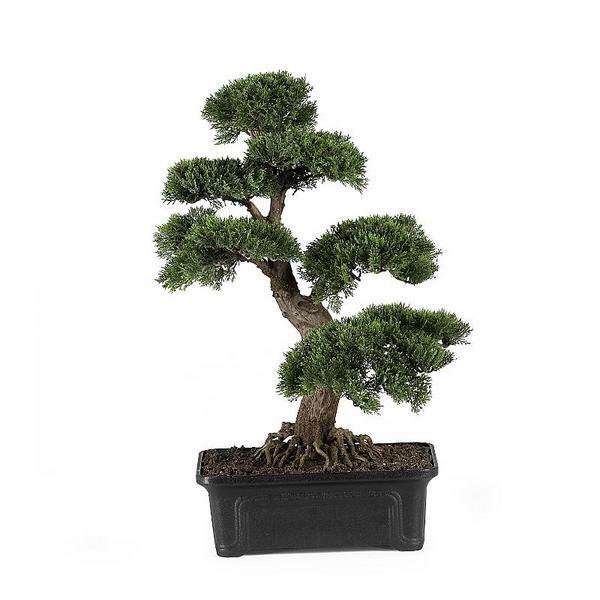 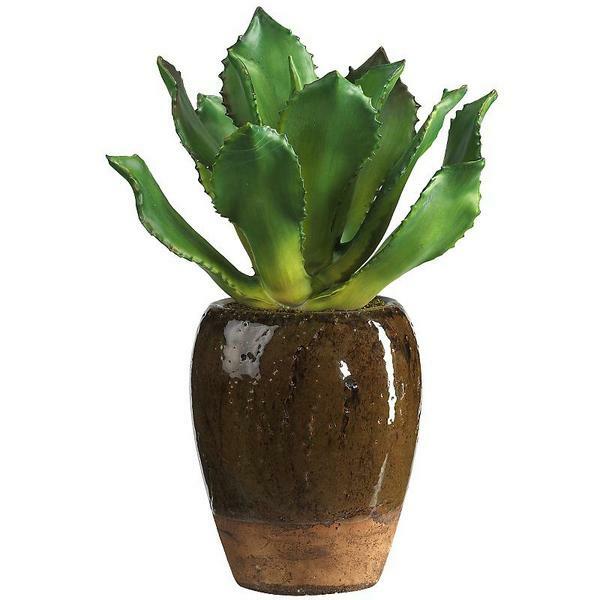 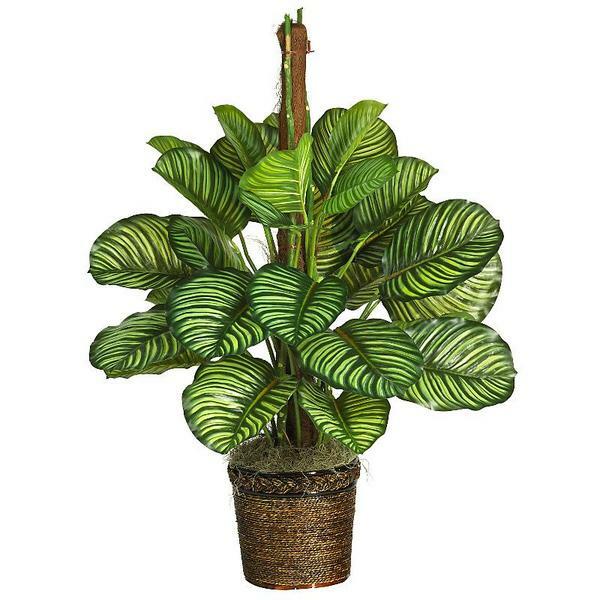 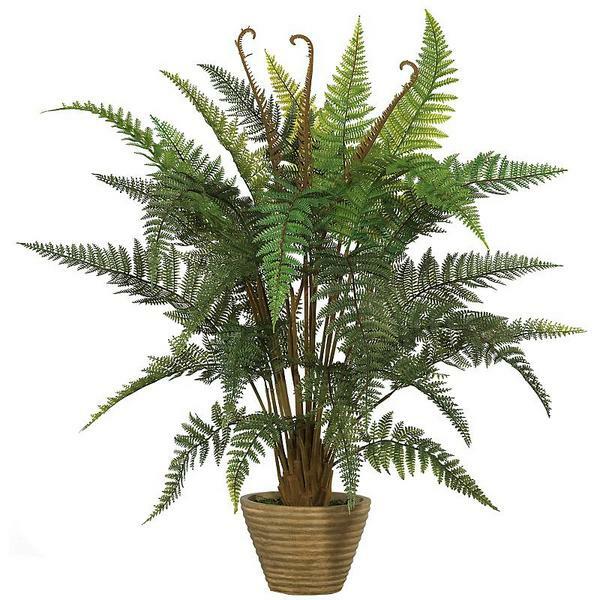 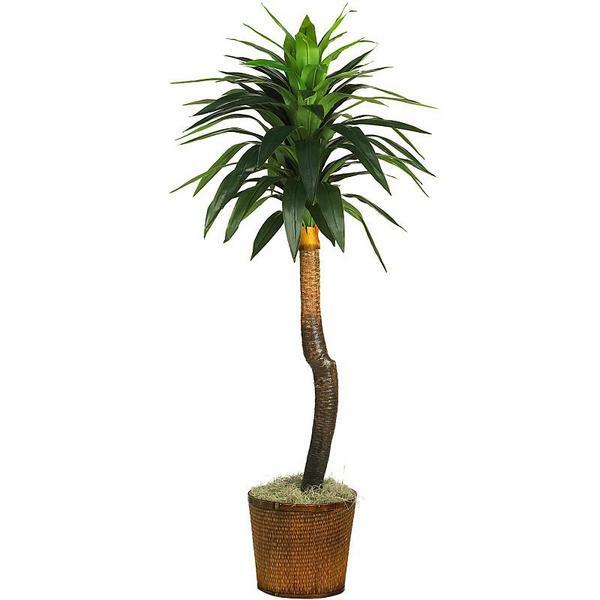 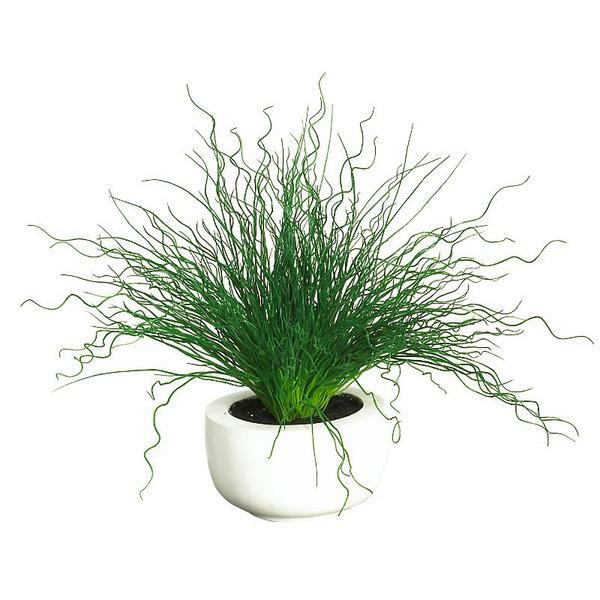 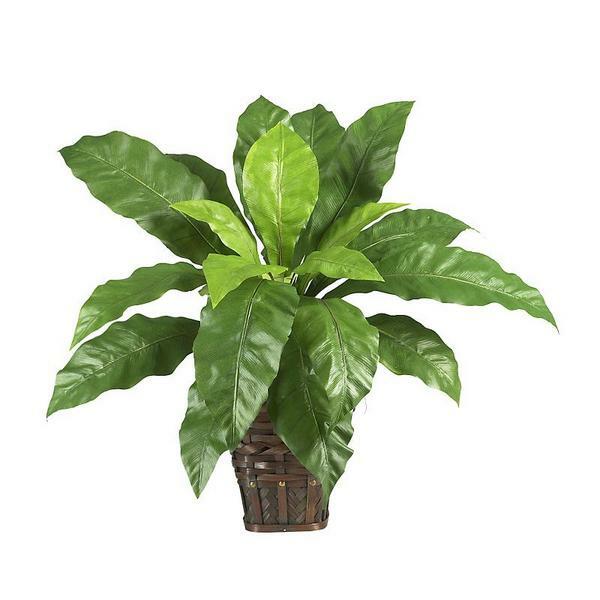 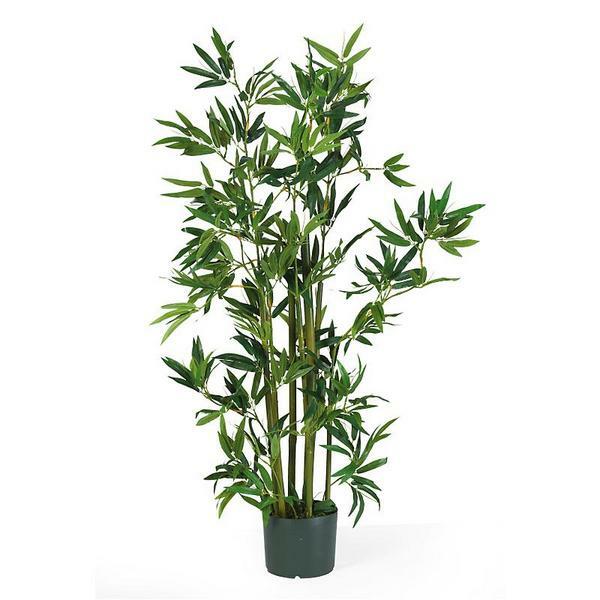 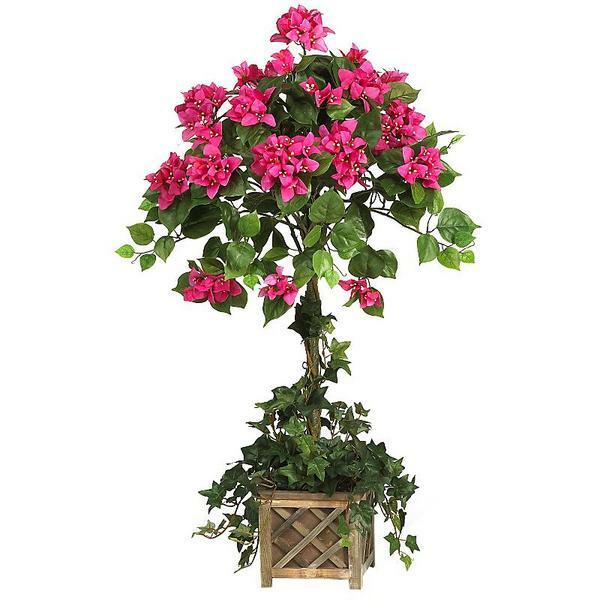 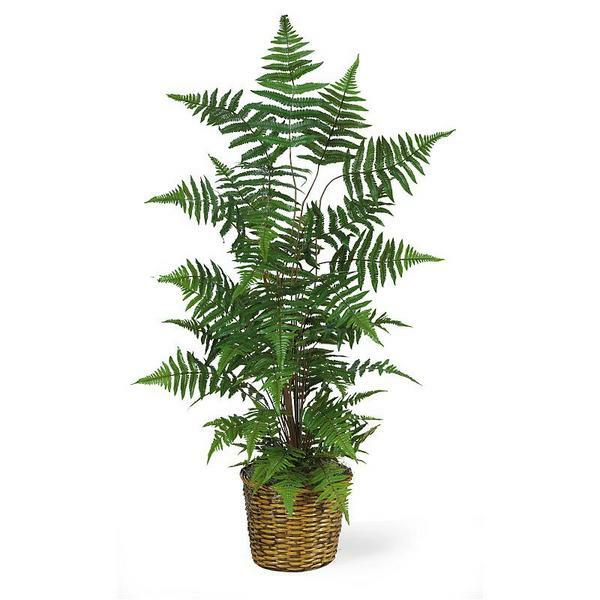 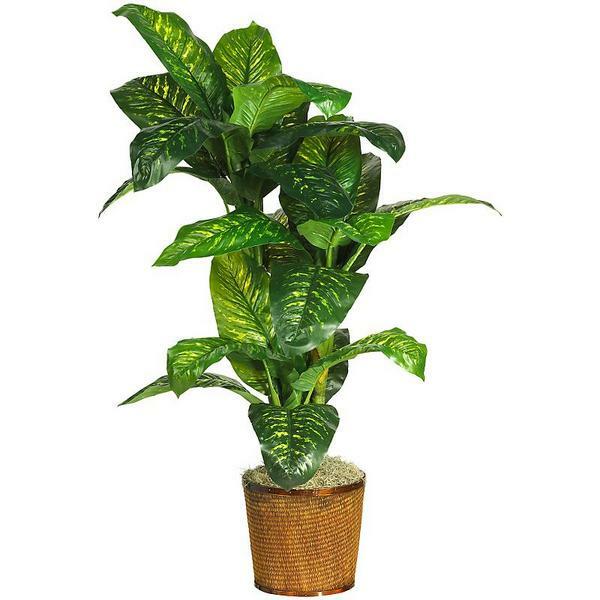 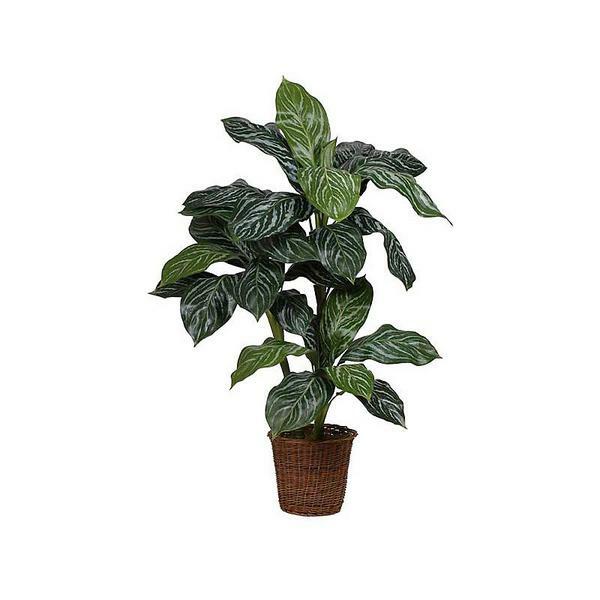 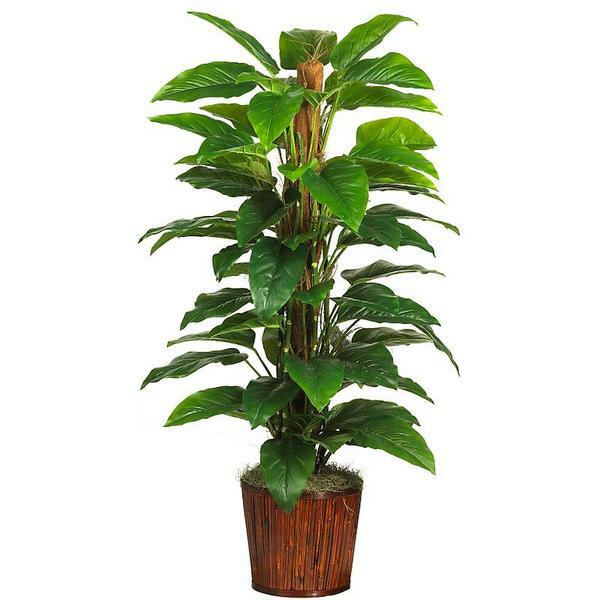 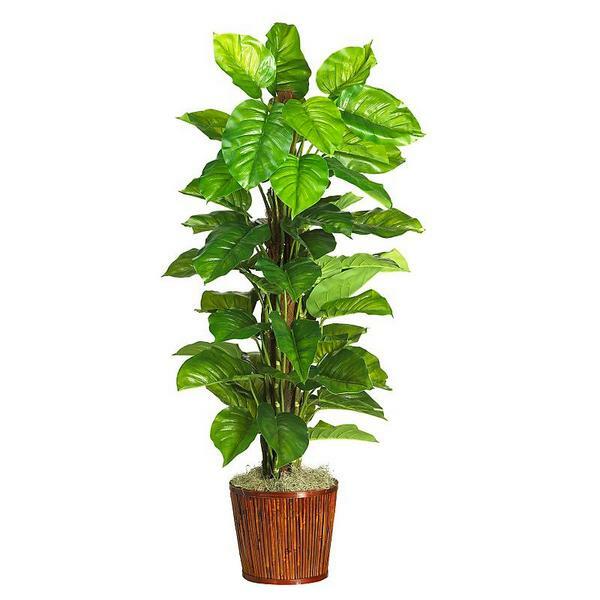 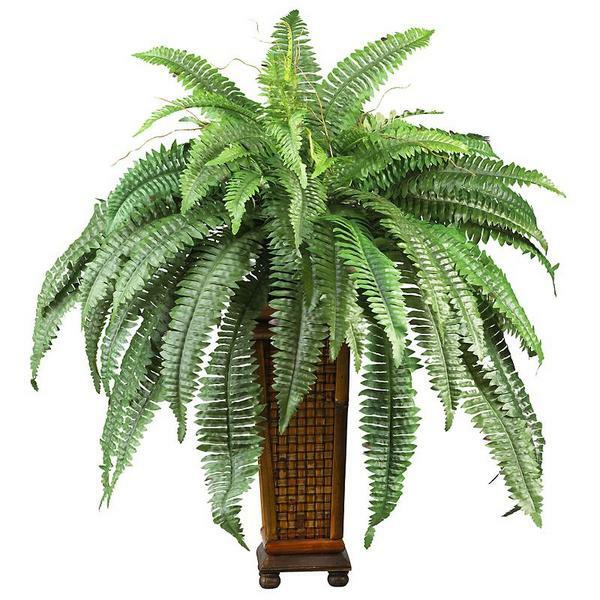 This bamboo tabletop silk tree comes in a ceramic pot that adds an exotic oriental touch to any decor. 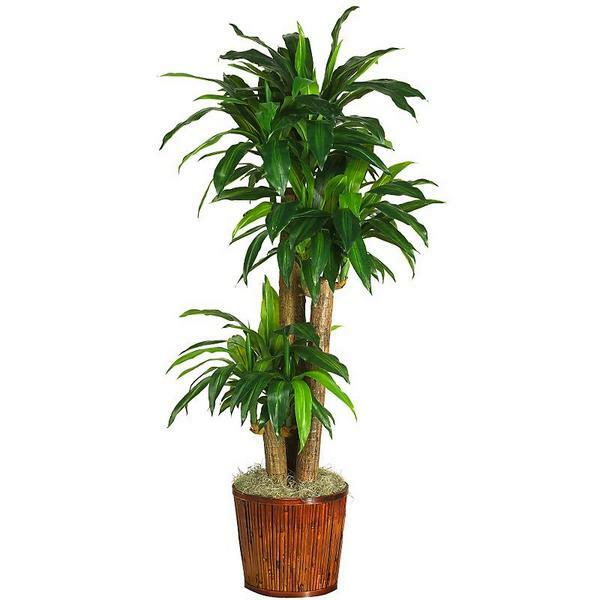 * UV Protected - part time outside use. 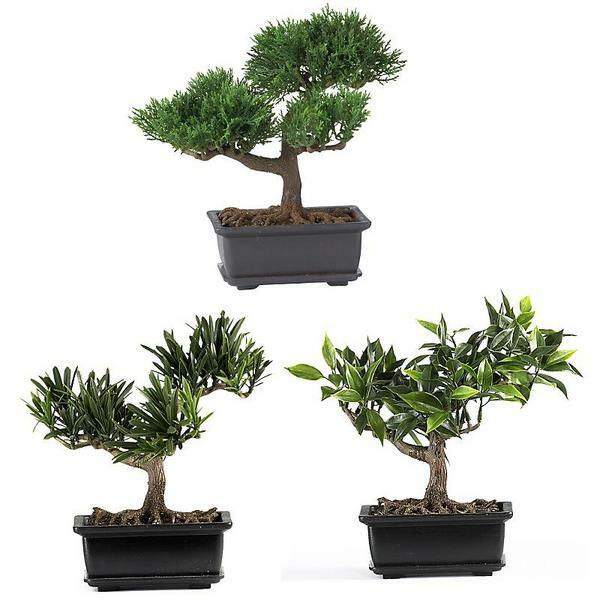 * Level 1 - Level 4 trees are indoor/outdoor trees. 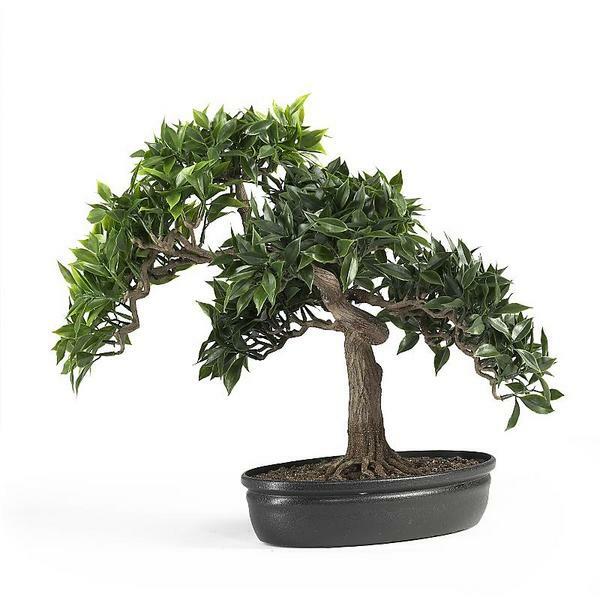 We do recommend sheltering during heavy rain, hail and snow storms due the physical damage the elements may do. 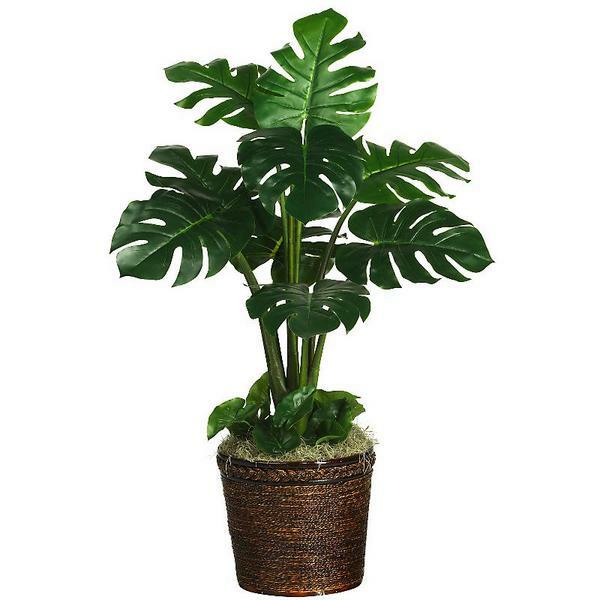 * Level 5s are hand made with care in the USA from specially formulated polyethylene plastic that has been impregnated with ultraviolet blocking chemicals to protect the color from the sun's rays. 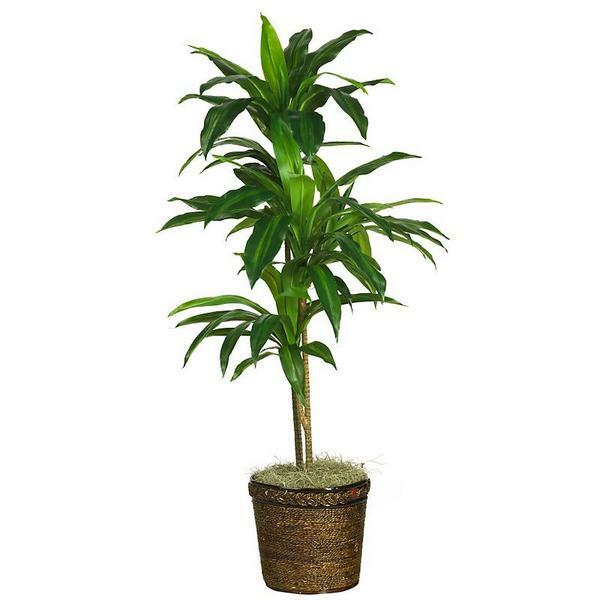 | commercial grade exterior foliages | These trees are custom made per request and are of the highest caliber in durability | They are incredibly realistic in appearance while being precisely detailed in coloration and shape to produce the utmost accurate botanical representations. 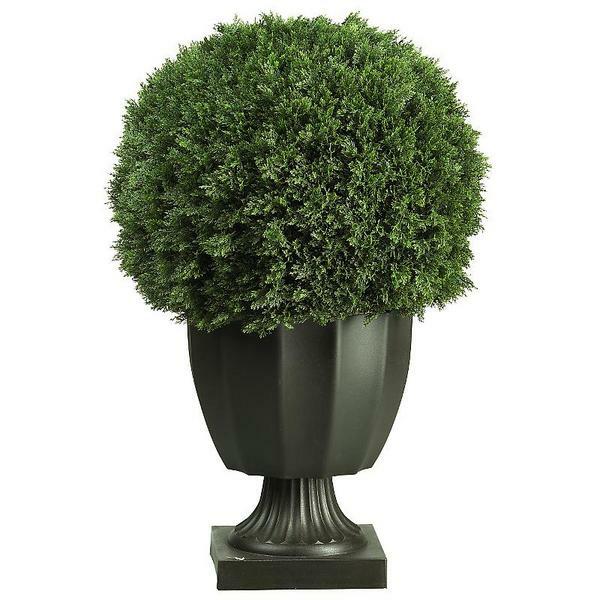 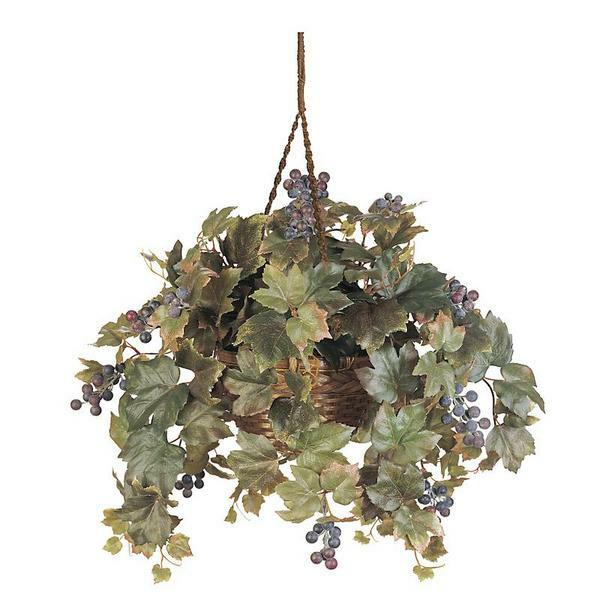 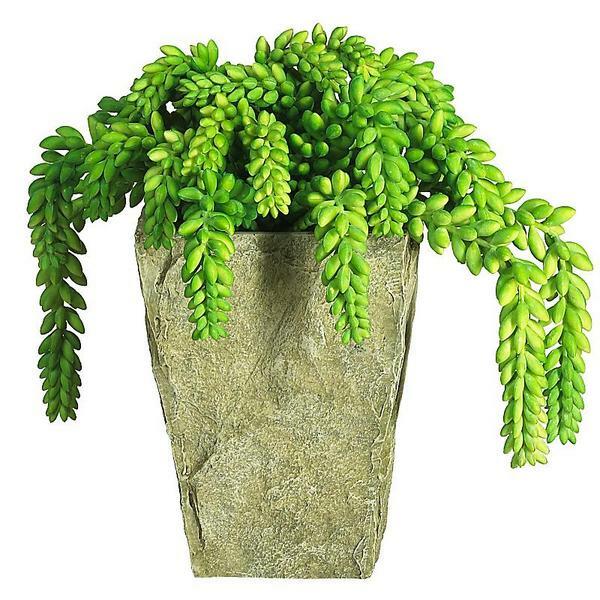 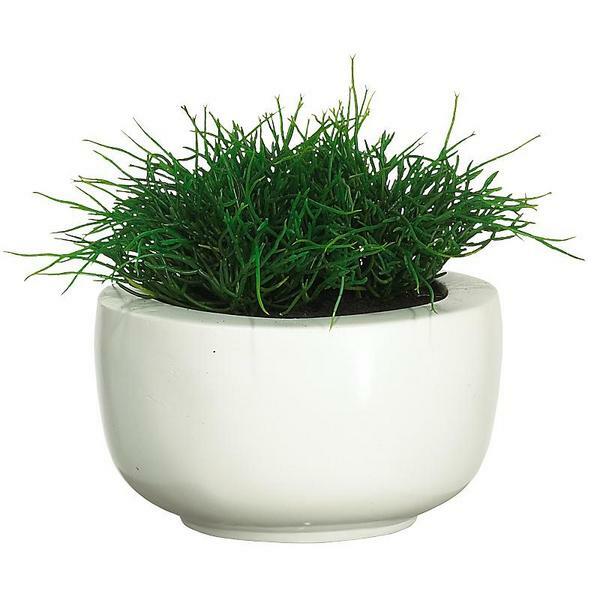 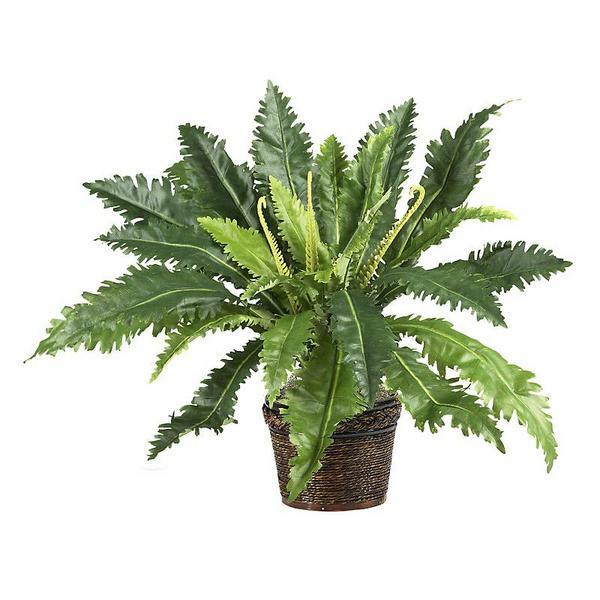 | They can be planted in the ground or used with decorative containers. 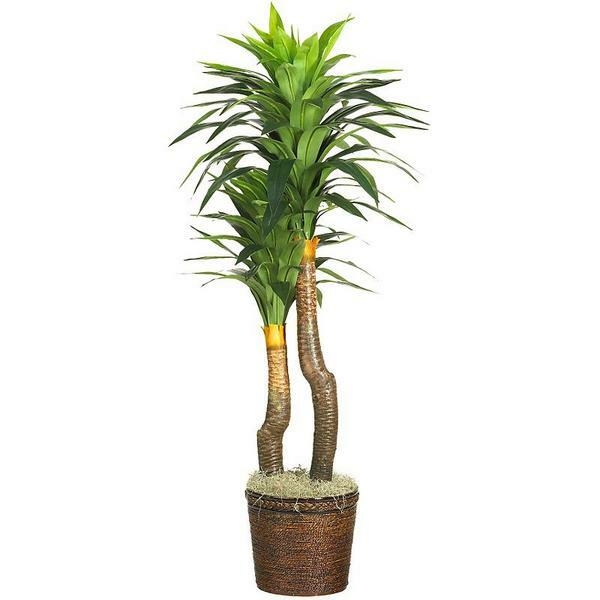 * Level 5s are custom manufactured per request so it's difficult to itemize a specific inventory online. 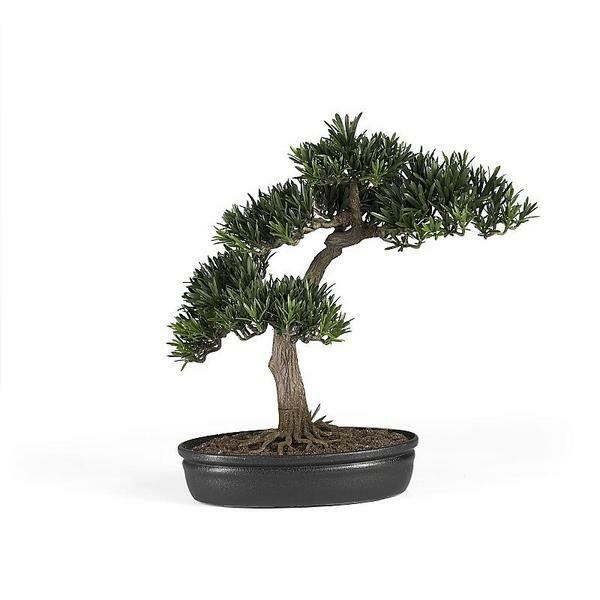 Upon consultation we'll discuss this option with you and as well as provide actual examples you can see and touch so that you can make an informed decision. 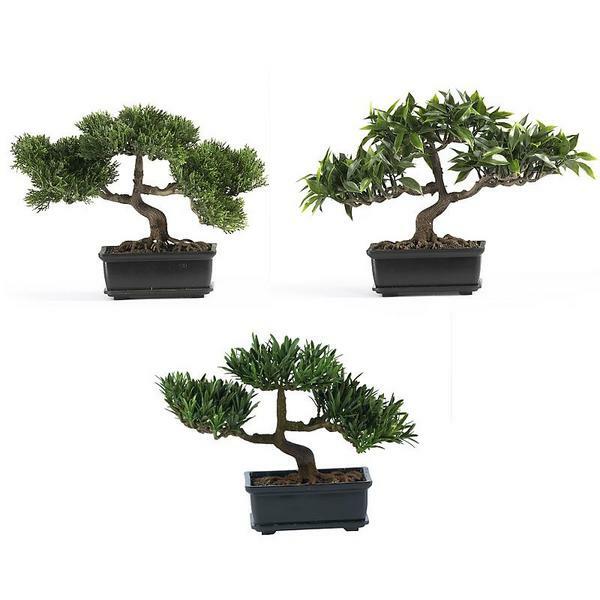 Some of the above Level 1 - 4 tree options can be created as a Level 5 so by selecting a preference from the Level 1 - 4 group then selecting the Level 5 option we'll advise on availability and price. 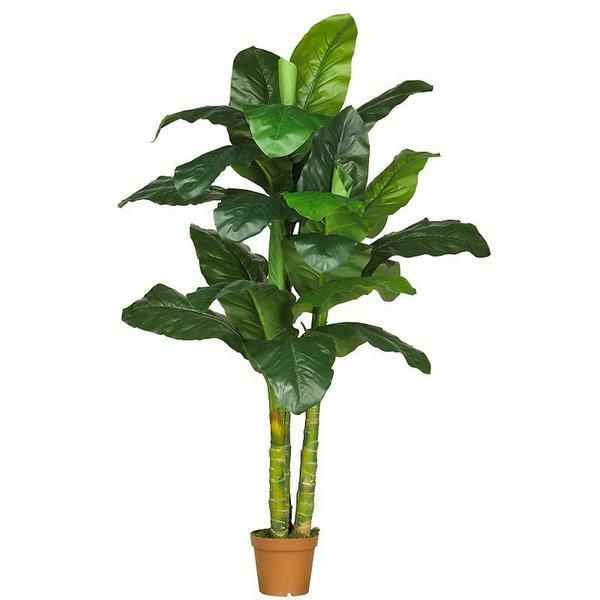 Please allow a 4 wk lead time to take delivery of Level 5s.